Sugarcane is one of the most promising agricultural sources of biomass energy in the world. It is the most appropriate agricultural energy crop in most sugarcane producing countries due to its resistance to cyclonic winds, drought, pests and diseases, and its geographically widespread cultivation. Due to its high energy-to-volume ratio, it is considered one of nature’s most effective storage devices for solar energy and the most economically significant energy crop. According to the International Sugar Organization (ISO), Sugarcane is a highly efficient converter of solar energy, and has the highest energy-to-volume ratio among energy crops. Indeed, it gives the highest annual yield of biomass of all species. 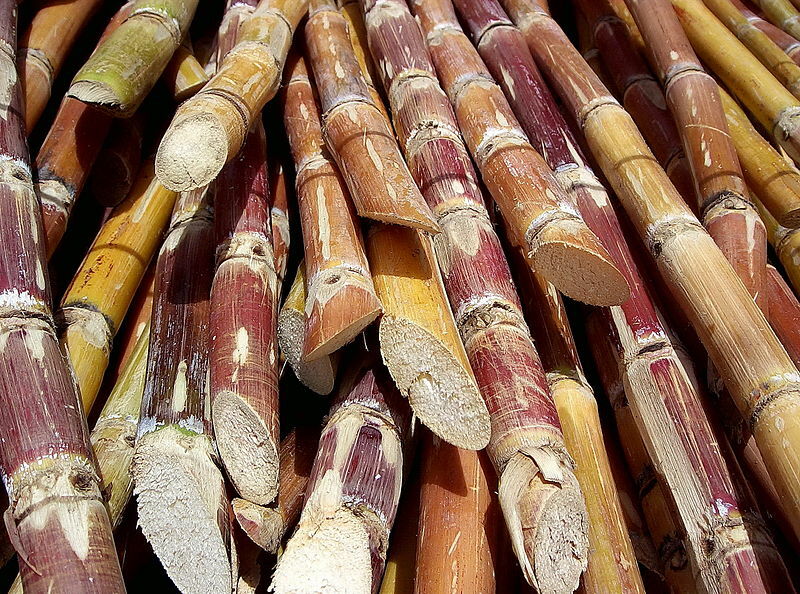 Roughly, 1 ton of sugarcane biomass-based on bagasse, foliage and ethanol output – has an energy content equivalent to one barrel of crude oil. Sugarcane produces mainly two types of biomass, cane trash and bagasse. Cane trash is the field residue remaining after harvesting the cane stalk and Bagasse is the milling by-product which remains after extracting the sugar from the stalk. The potential energy value of these residues has traditionally been ignored by policy-makers and masses in developing countries. However, with rising fossil fuel prices and dwindling firewood supplies, this material is increasingly viewed as a valuable Renewable Energy resource.